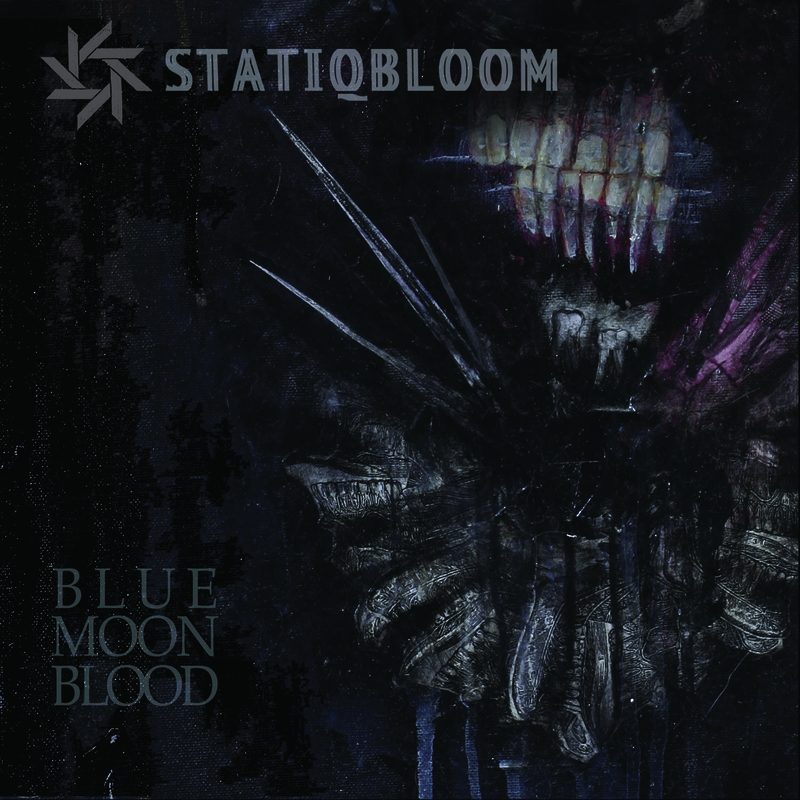 Thanks to CVLT NATION, you can stream STATIQBLOOM, Blue Moon Blood in it’s entirety today. Grab the critically acclaimed new album, available now, from Translation Loss Records. Blue Moon Blood features brand new artwork from Fade Kainer of STATIQBLOOM.